“It was a good place to start a business and the sales I made covered the cost of stock and rent. I got enough profit to open another shop in the town centre. The Borough Market Building provided a platform to showcase the business, rather than paying for a 5 year lease on a shop. I could get a good feel for Gravesend through the market and decide if I wanted to go into a shop in Gravesend town. 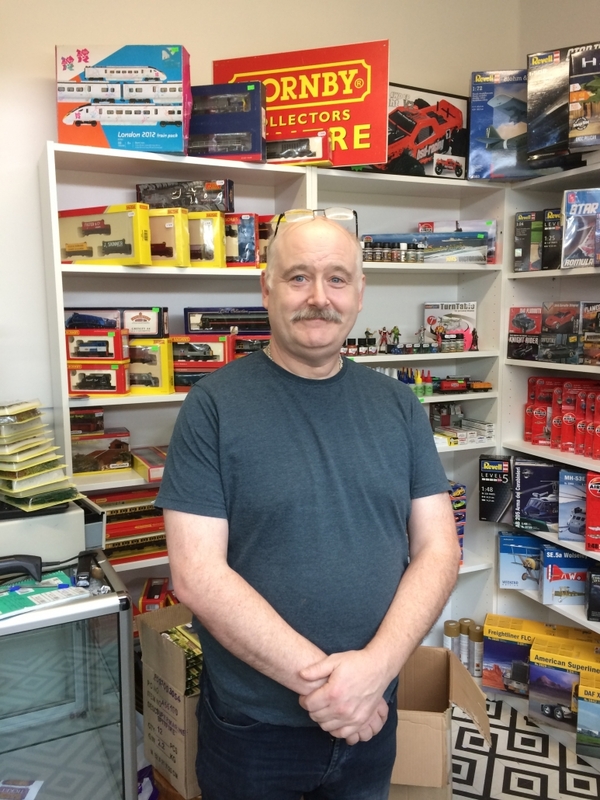 The members of staff are very friendly and accommodating and helped me promote my business through social media. 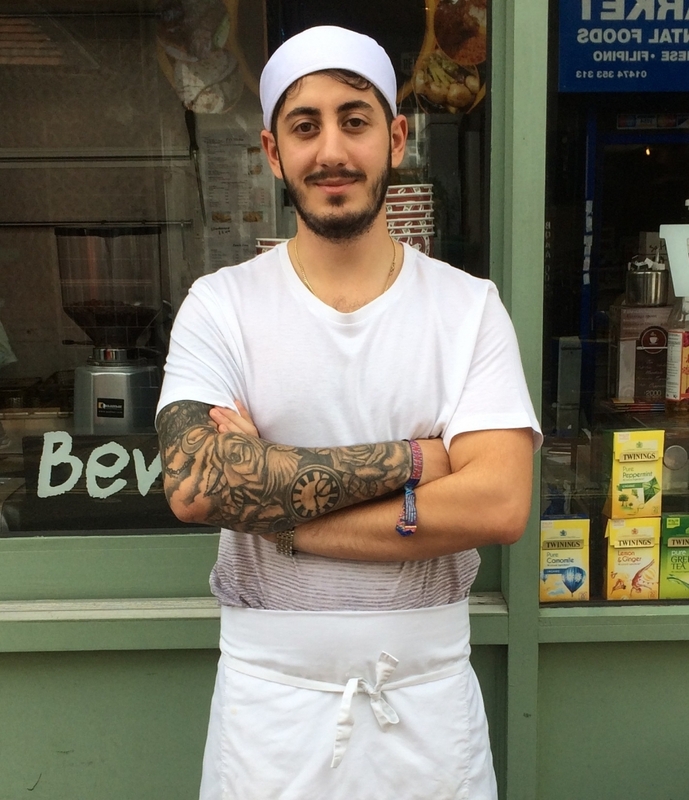 “I had my first shop, Marie’s Tea Room, but needed to expand, so I took on a shop unit in the Borough Market. I had a high amount of regular customers and repeat business, but had outgrown my shop as I launched more products and wanted to offer classes. The Borough Market was the perfect opportunity. 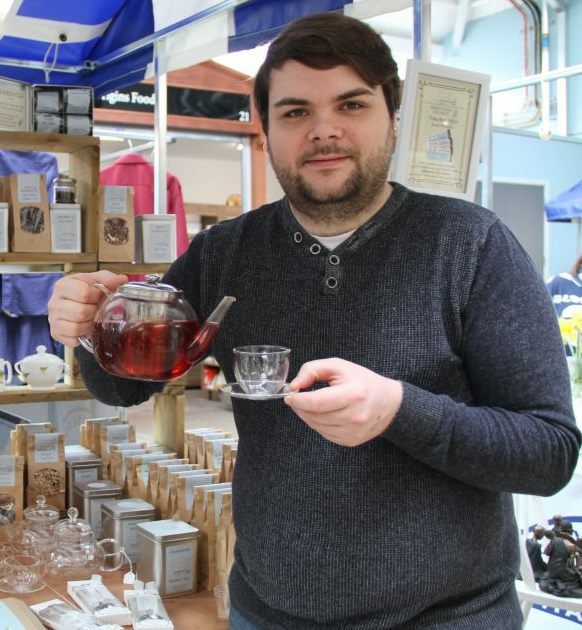 “I started off in the Food Hall in the Market Building but quickly grew my business and now have premises in Queen Street, just up the road from the Market Building. The market team did a great job supporting me. I would definitely recommend getting a stall at the market to someone starting up a new business as it is a reasonable price, good value for money and risk free. I got a great amount of customers during the events held at the Market Building.